Best Doctor Visit Ever-Free Book Offer! Do you long to take control of your healthcare? 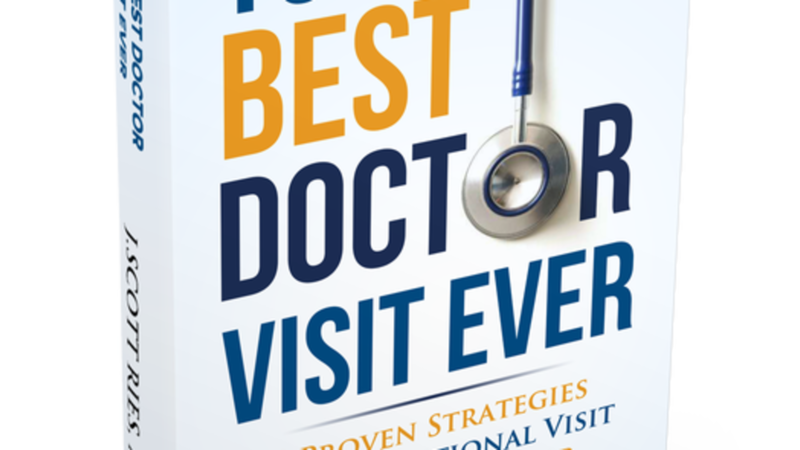 In my new book, Your Best Doctor Visit Ever, you'll discover the 12 proven strategies to guide you to an exceptional visit with your doctor. And for a short time, I'd like to give you a download of my new book...free! And I'll even include a copy of The Best Doctor Visit Worksheet, also absolutely free. Stop the confusion. Reclaim the clarity and confidence you need on your next visit with your doctor. Sign up for your copy now!